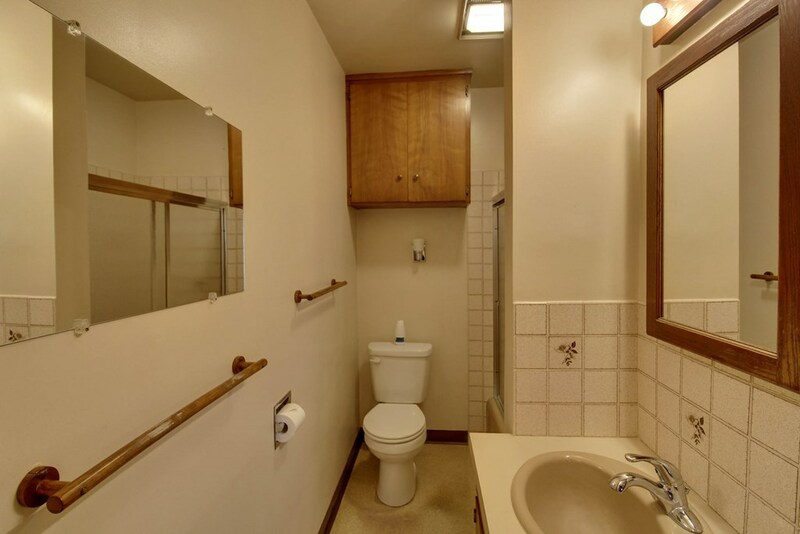 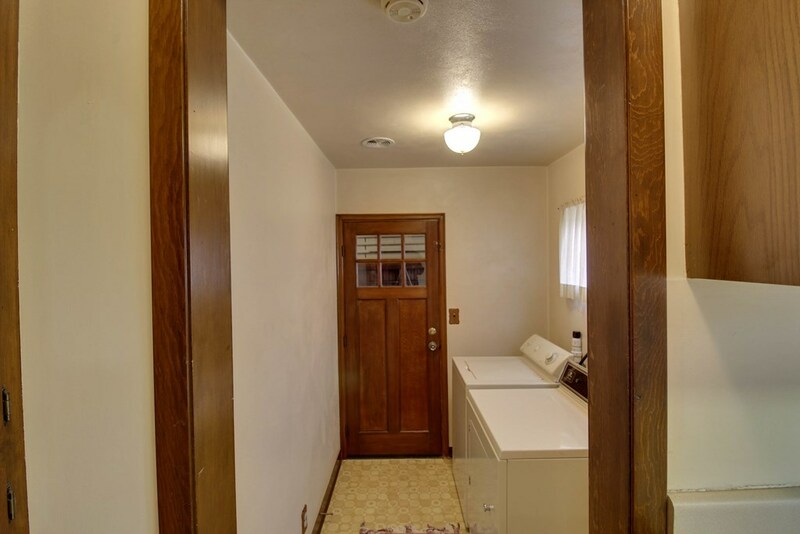 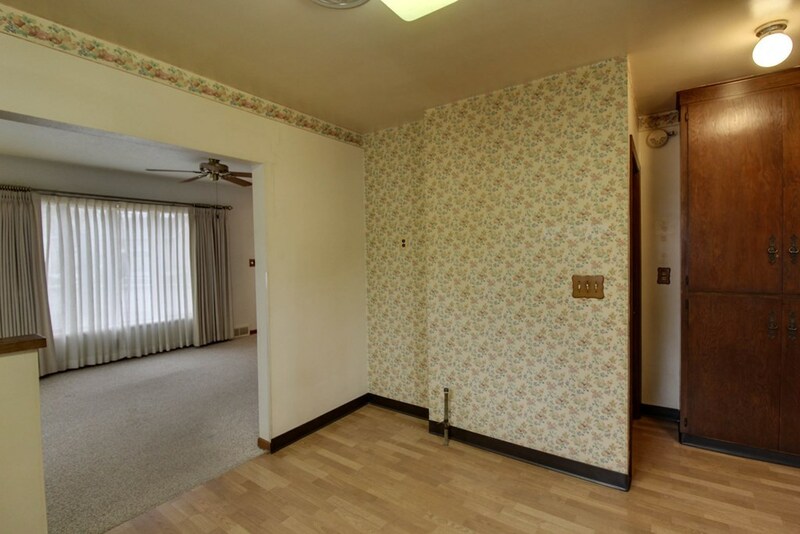 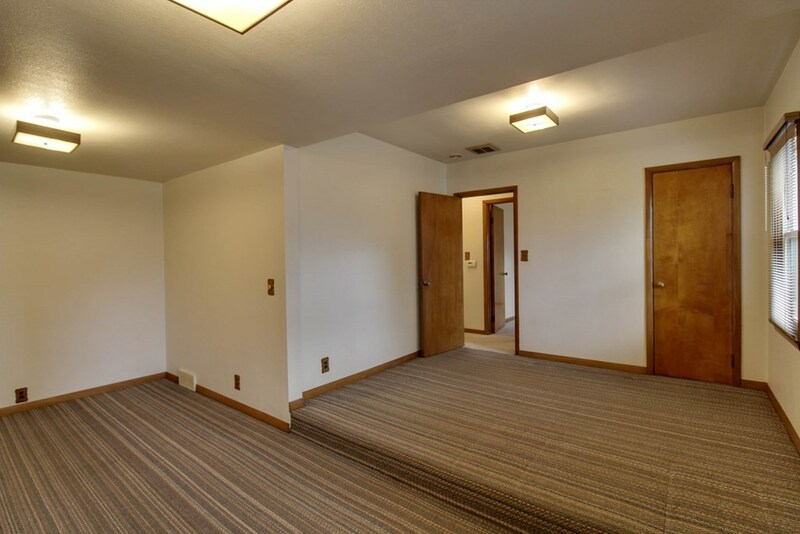 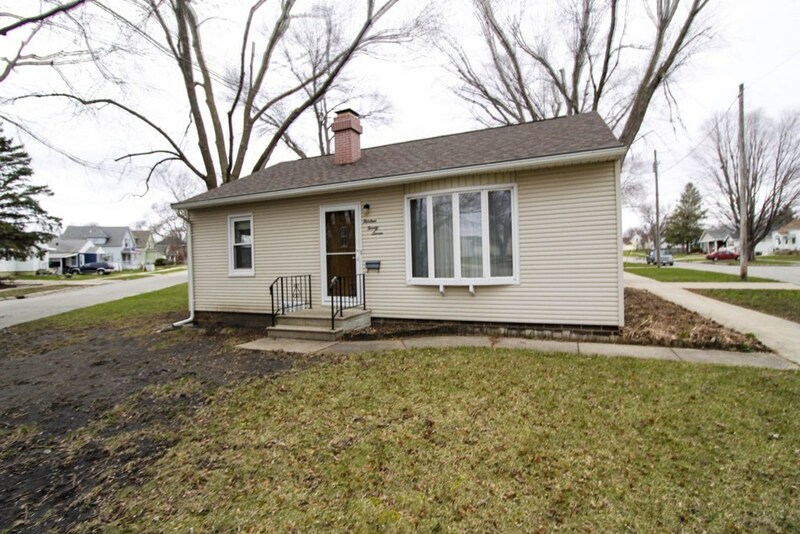 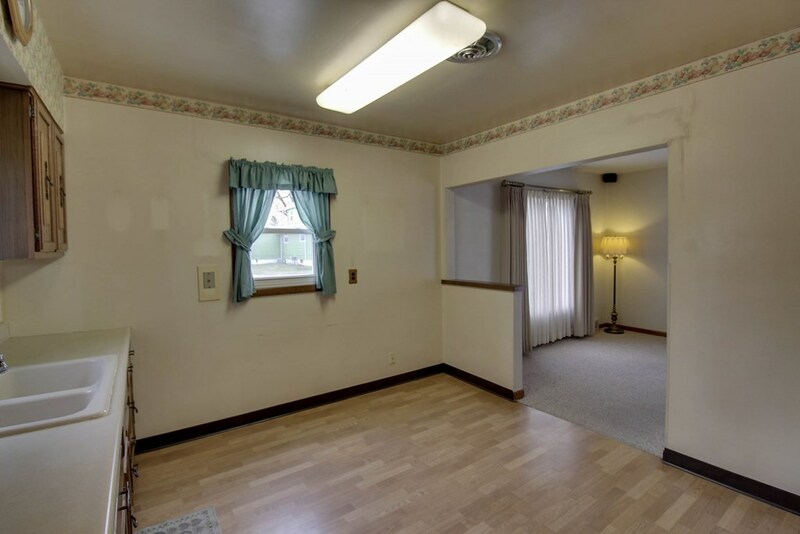 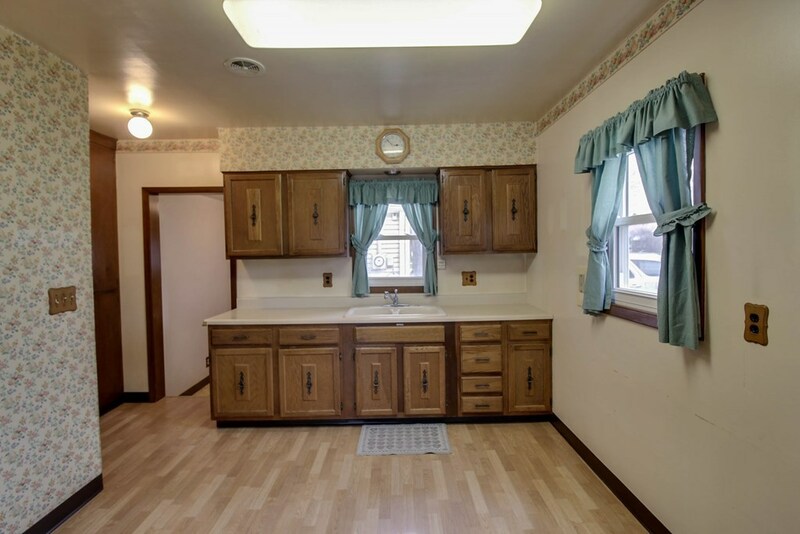 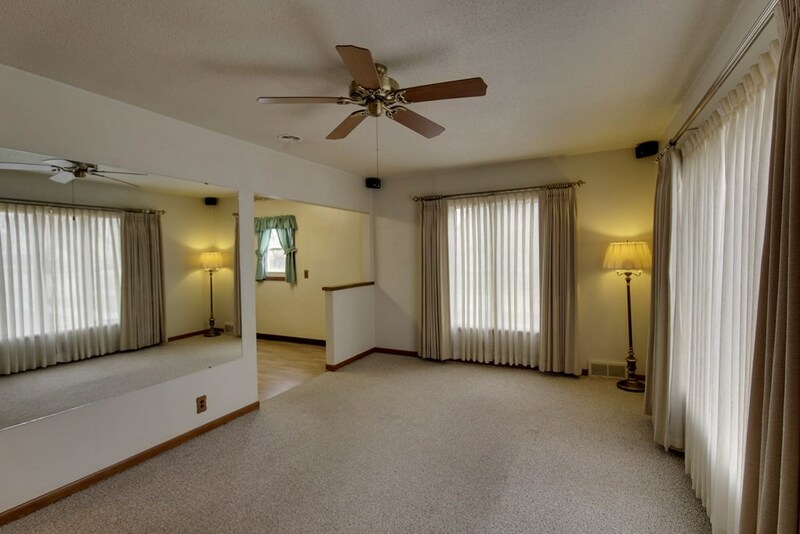 This well cared for 2 bedroom home is ready to become a starter home or investment property! 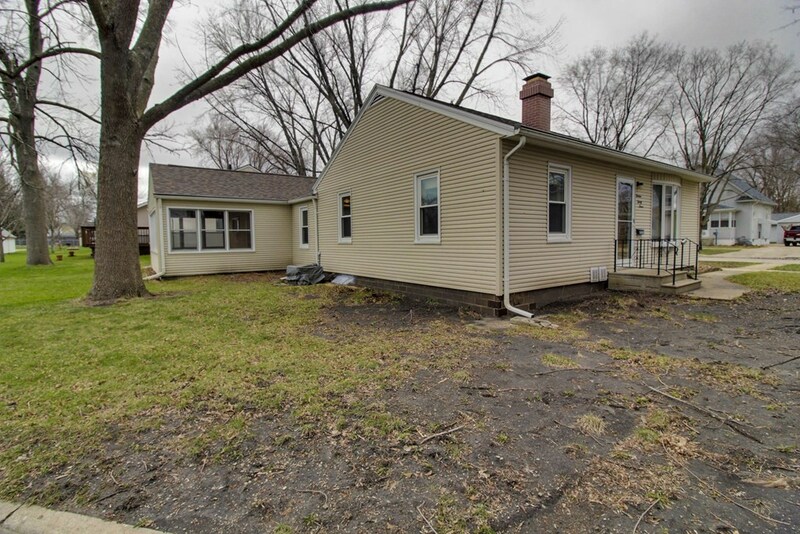 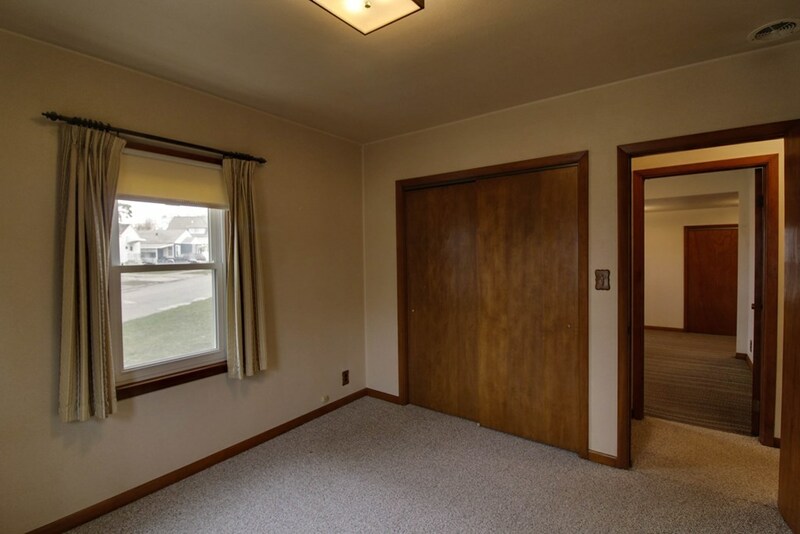 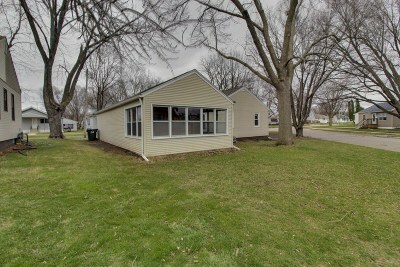 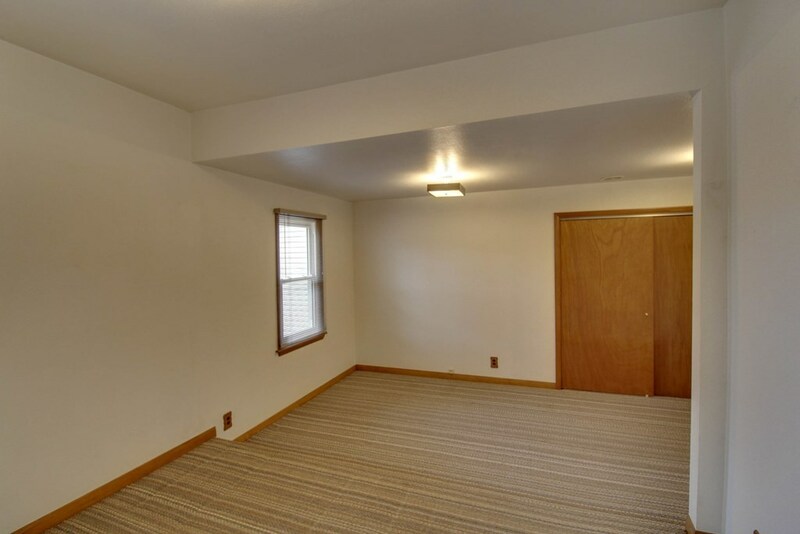 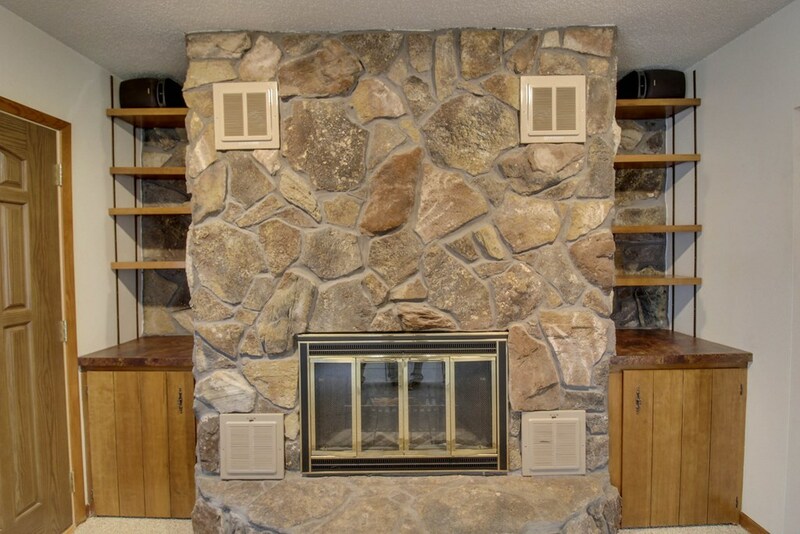 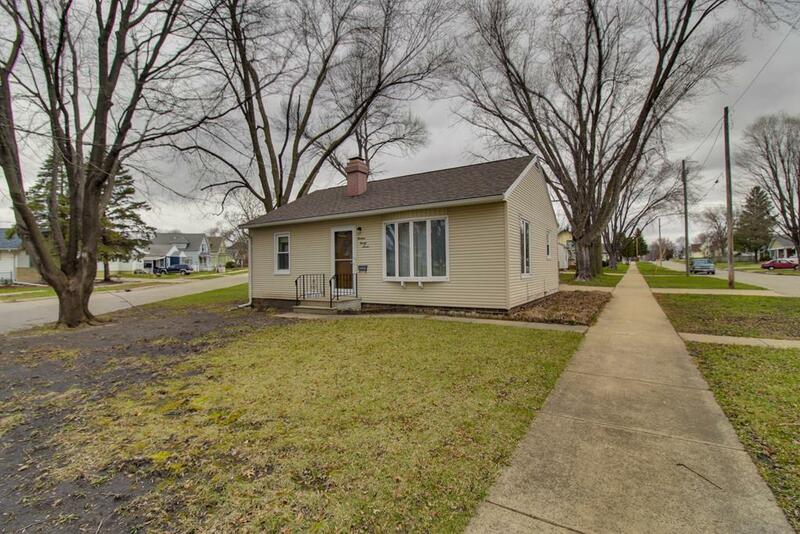 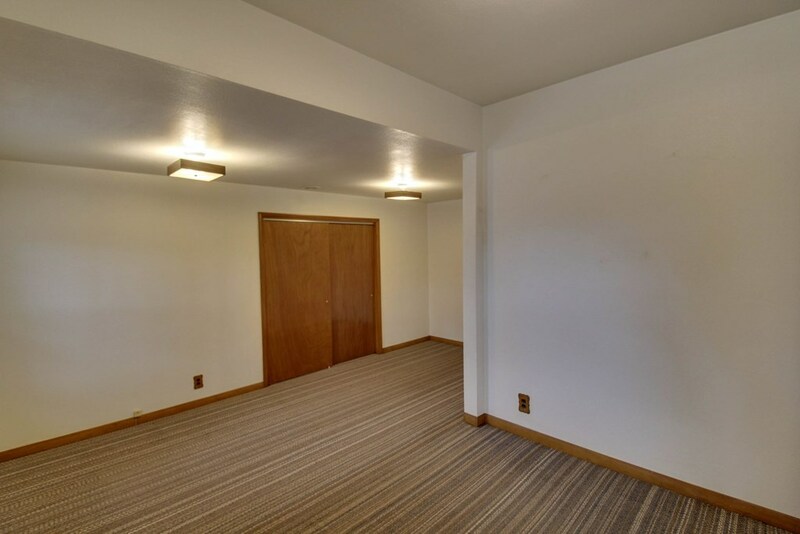 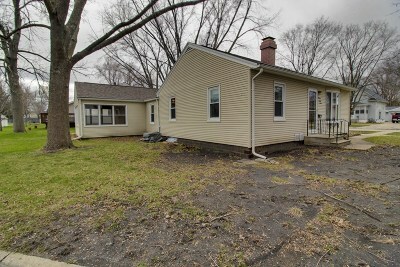 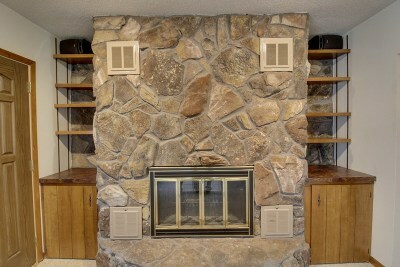 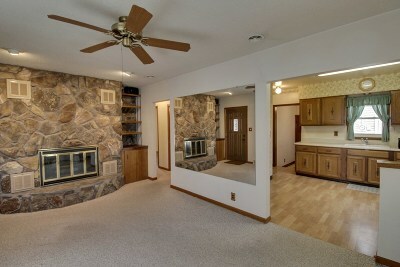 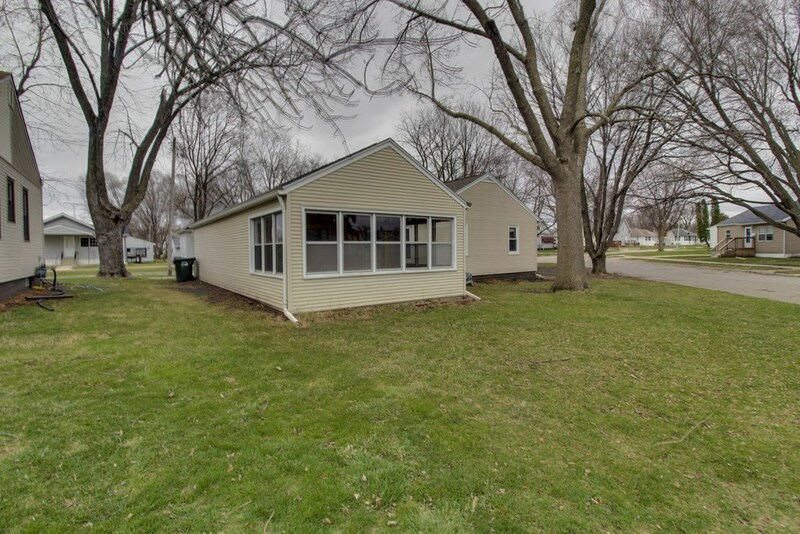 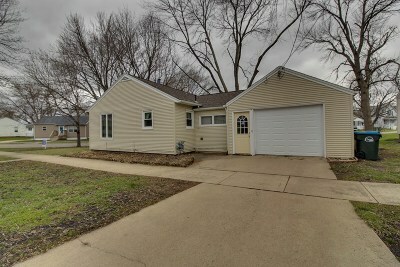 Replacement windows, vinyl siding, wood buring fireplace, attached 2 car tandem garage, on a corner lot has a lot to offer! 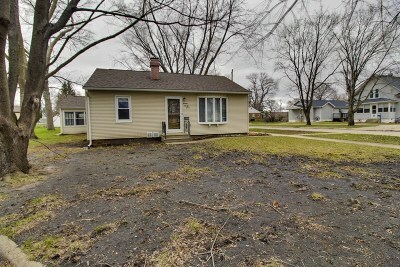 Priced to sell at $64, 900. 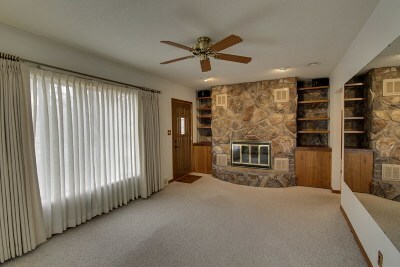 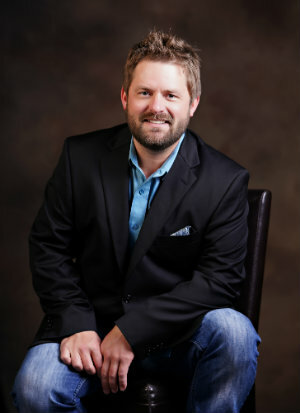 Call Keenan Schuur at 515-571-4468 for a private showing!